This story was brought to us by our friends at kidSTREAM. Check out their website for more information. 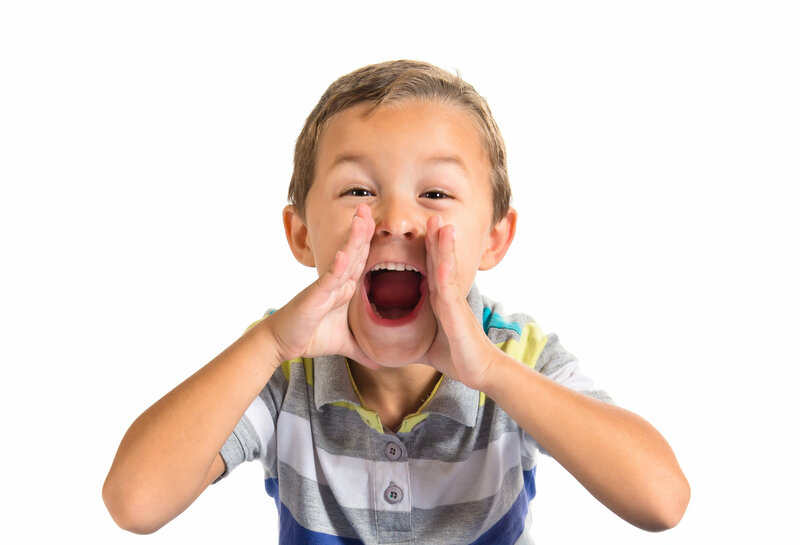 Five out of five Camarillo City Council member voted in favor of kidSTREAM Children’s Museum moving into the former library building at 3100 Ponderosa Drive in Camarillo. The City Council was so excited about the project that they even wished this was the ribbon cutting of the museum — and we do, too! 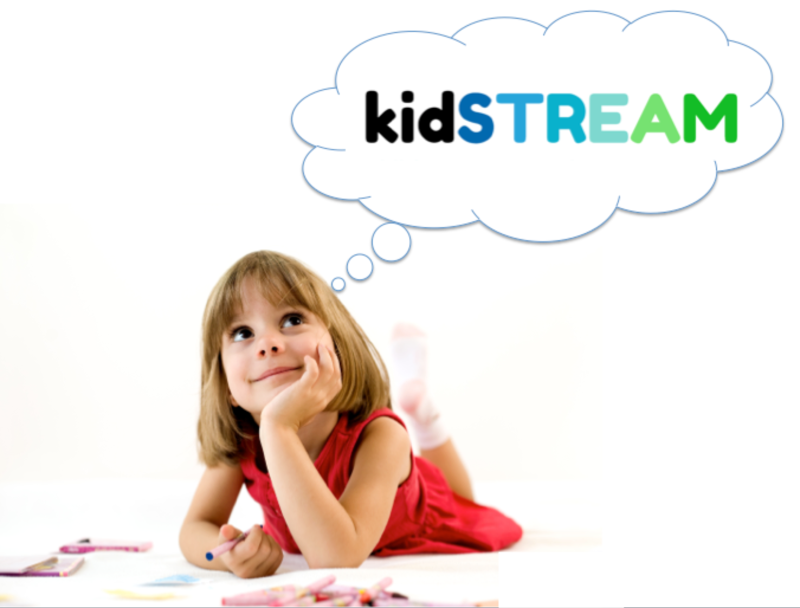 Kids Dream of kidSTREAM is our “housewarming,” and we want everyone to come! • This is totally free, but we want everyone to have a great time, so RSVP here. • Bring the whole family to celebrate! 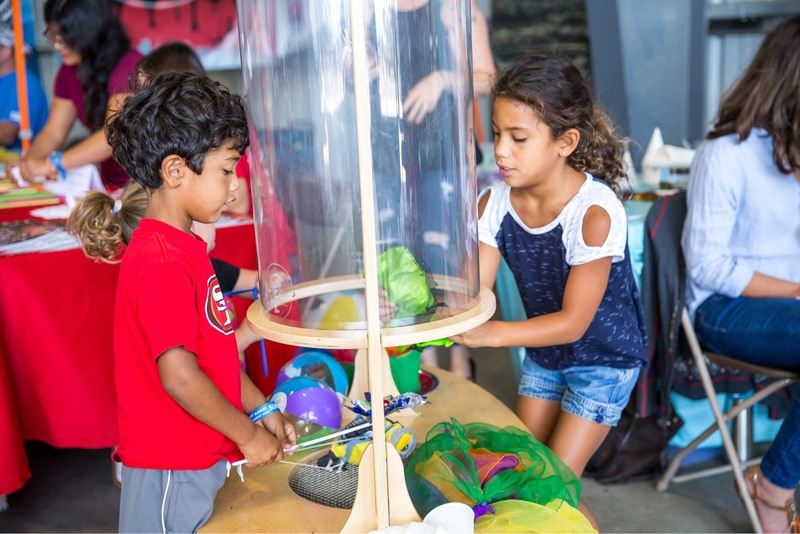 • Kids are invited to help create THEIR children’s museum! Want to be Part of this Exciting Project? We have reached over 12,000 children and families in our region — without a home — and now that we have one, we would love to have you be part of kidSTREAM. We will begin on-site trainings for volunteers, who are the reason we have gotten this far!